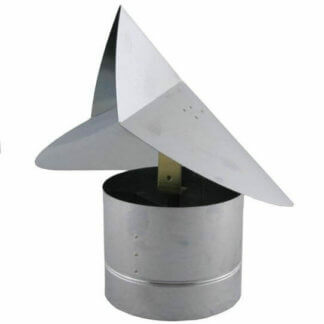 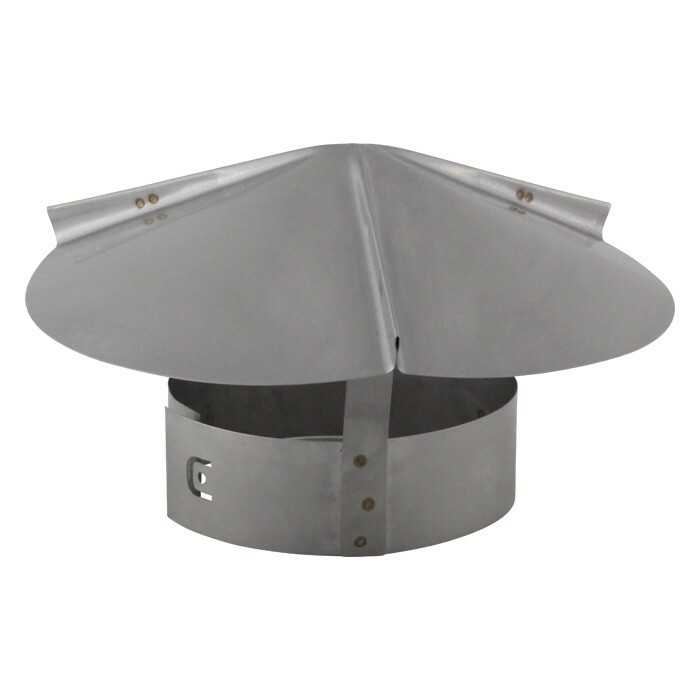 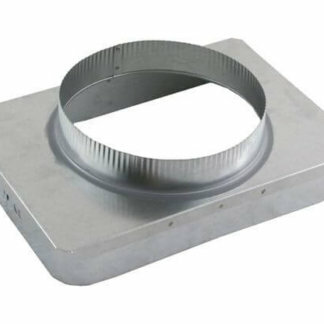 The FAMCO WCASS Wind Cap Adapter will allow the WDC & WDCSS wind directional chimney caps or any other round chimney cap, to mount on a double or triple wall pipe. 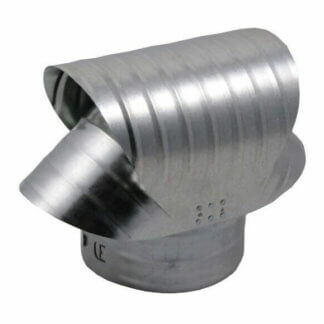 The WCA will slide on the inside of the double or triple wall pipe an has an over-sized galvanized storm collar to protect the chimney pipe. 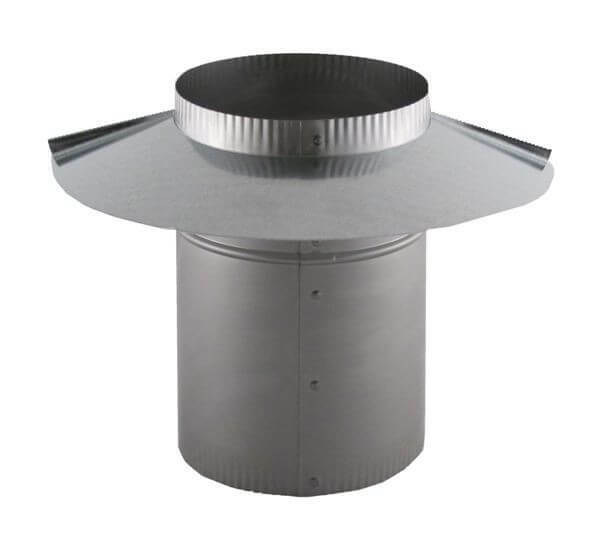 The FAMCO WCASS Wind Cap Adapter comes in a range of diameters from 5 inch to 14 inch all with a height of 9 inch. 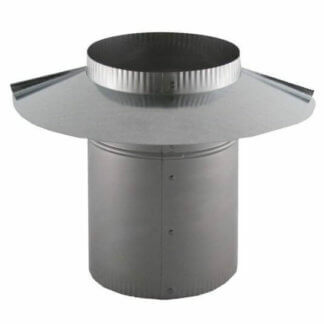 The FAMCO WCASS Wind Cap Adapter is manufactured by Famco in the United States and comes with a 1-year warranty against product defects and workmanship. 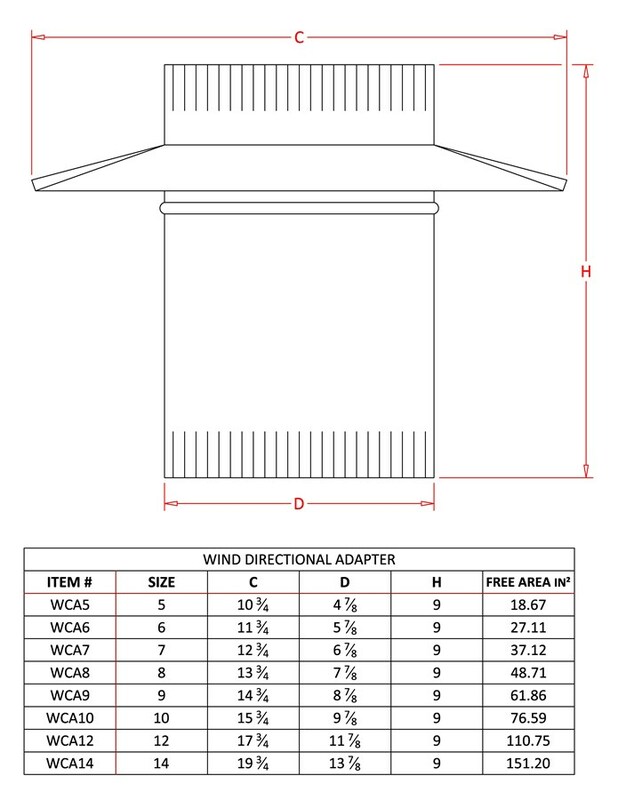 If you have any questions about this adapter, please refer to the FAQs above or feel free to contact us by phone or email.